Looking for help with 9 yrs old boy (English mother tongue) in Tuscany, Italy. 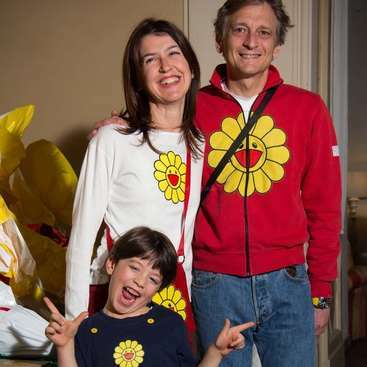 We are a family of 3, me, my husband and our son Giovanni, 8 years old. We have always had English speaking people staying with us and reading the idea and the philosophy of Warkaway we think this is exactly what we need: a young, happy, very energetic, and enthusiastic friend who is willing to be with us and share beautiful moments to remember forever. We offer full board, private bedroom and bathroom. Teaching English to Giovanni is our priority; helping us with a little bit of cleaning would be appreciated but not mandatory! 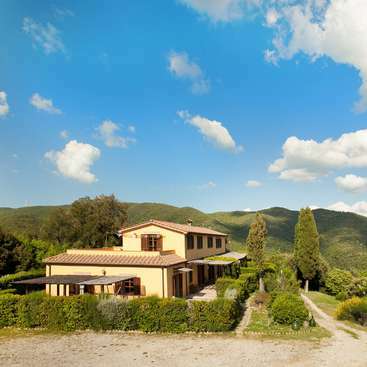 Living with us you will learn a lot about Italian culture and traditions as well as a lot about Italian cuisine. We cook everything from scratch and only with seasonal ingredients. We consider us very tradition-oriented people as we like to celebrate with our families festivities, birthdays and any sort of special occasion. We have a 9 years old child and we are looking for someone who can speak English with him while entertaining him. We need good-quality company while practicing the language. Full board, bedroom with private bathroom in a very private area of our property. your transportation will be only by bus and the last one runs at 10 PM. Abigail is one of the sweetest girls we have ever met. We all lived having her around: she was very neat and polite and always willing to help. A nice presence, never overwhelming or inappropriate. Hopefully one day she will be our guest again. Good luck Abbie!! 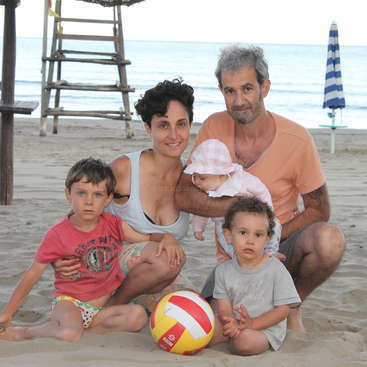 This very special Italian family really defined to me the perfect Workaway experience. I immediately felt at home when I arrived, they greeted me with a beer and offered me a hot shower and some rest. There was a few times where I was moved to tears (in a good way). One experience was with Leonardo’s parents, Leonardo, Benedetta, and Giovanni… read more having one large Italian dinner where there was so much joy and happiness; it simply overwhelmed me with so much gratitude. The other experience was at an event for the Marta Cappelli Foundation where they showed a very touching video of their daughter and the foundation. They founded this organization in remembrance of their daughter that has passed. This organization had and continues to help families with children in intensive care. The event was high emotion and you could feel the love and compassion in Leonardo, Benedetta, and Giovanni; it made my heart so happy. I was always invited to have dinner with the family daily, to talk about life, and I also received a lot of good guidance and advice. 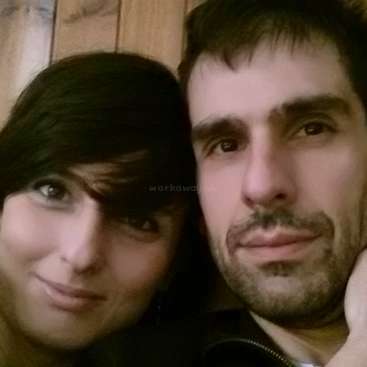 Both Leonardo and Benedetta have traveled quite a bit so they were able to relate to me in many ways. I’m also a foodie, so Benedetta always let me try new foods that were popular in Italy. Her cooking is amazing and she taught me a few awesome recipes! She would also take me to the grocery store where I learned a lot of differences between the foods from the US and Italy and she also allowed me pick out foods I wanted to try. Another thing I was grateful for was my privacy. They really respected my privacy and space. They also gave me everything I needed, between bus tickets, a cell phone, and my own flat with more space then I knew what to do with. Giovanni, is a very smart, thoughtful, and respectful little man. He was a lot of fun and always up to try new things. He was also very helpful in teaching me some Italian! He is an absolute delight! As you can see, I can go on and on about this experience and wish I could rate it higher than 4 smiley faces. Not only was this a great experience, I intend on visiting them as soon as I can and staying in touch. They are now my Italian family! Rhoda stayed with us for 2 months and we had a blast while she was here. She is a very happy and easy going person and she loved to follow our family in any activity we offered her to do. 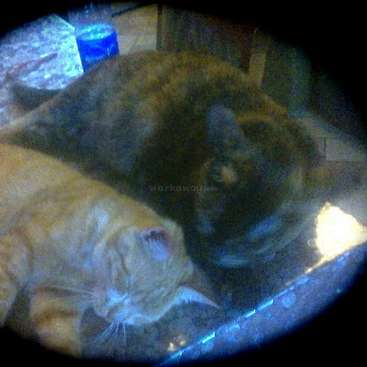 She was also respectful of our spaces and our family privacy, which we truly appreciated. Strongly recommended if you like to have a young and happy… read more company to go with ! Luke is our guest since February and we are having a blast with him around. He came to help our son's English skills and to help us with the daily routine of a family with working parents and a little boy in school age. Luke is amazing with the boy, he is patient and at the same time he is able to involve him in very active and funny games. In… read more terms of having Luke around the house I can say nothing but good things: he is neat and cleaned, he always offers to help me whatever I am doing: cooking, going for groceries, unloading the dishwasher, making dinner and other little things. He is polite, quite and very respectful of our space and privacy, always smiling never nervous or tired. I can certainly recommend Luke in any circumstance, he is one to be missed ! Peaceful Place in the Forest 10km from the seaside in Tuscany, Italy. 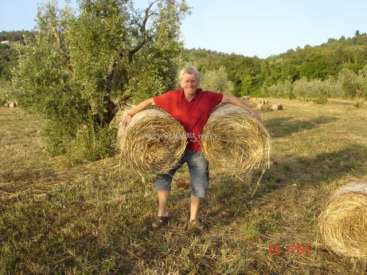 Volunteer on a organic farm in Tuscany. Italian family looking for a babysitter in Tuscany.